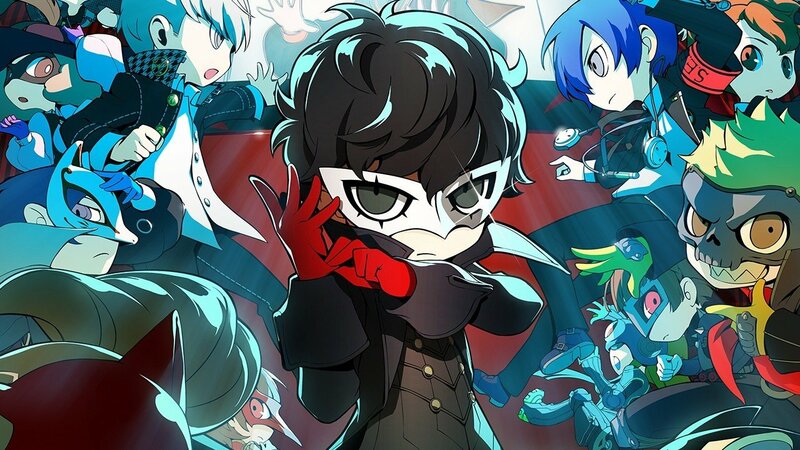 The third and final instalment into the Persona 4: The Animation franchise has finally arrived onto UK shores, with it bringing the last 8 TV episodes and a special OVA episode (which is set before the final TV episode) over 1 Blu-ray and 2 DVD Discs. 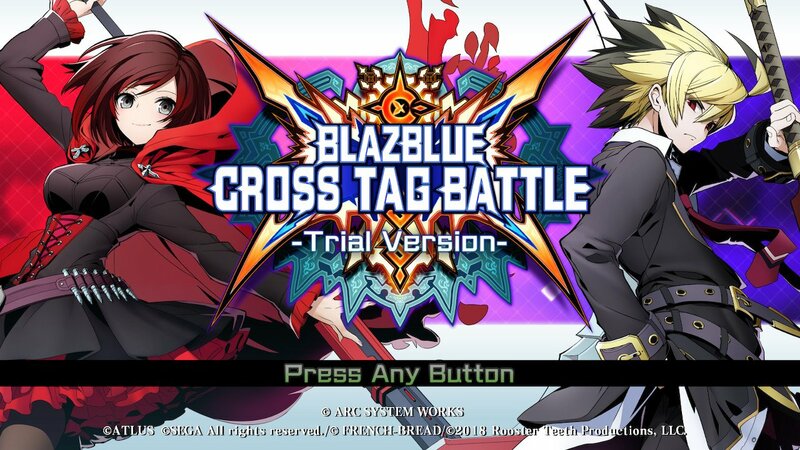 In regards to the set it’s business as usual, with carded packaging (that easily gets damaged) on the outside with plastic insides that hold the discs extremely well, if not too well. 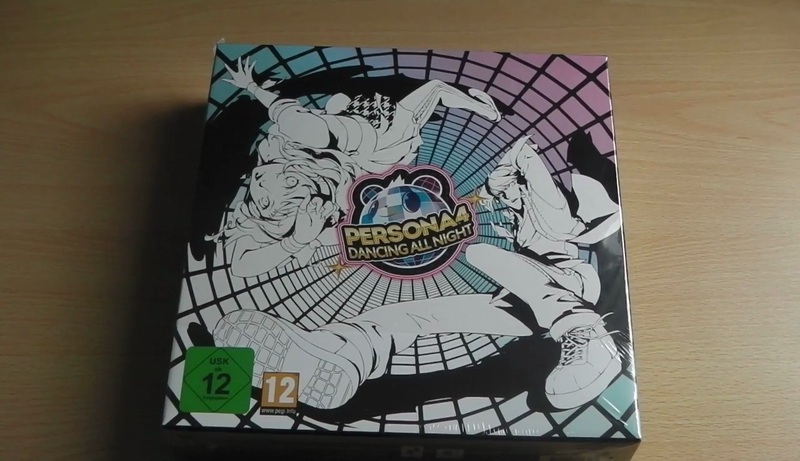 Unlike Persona 4 – Box 2 both English & French sides of the discs contain the same extra content, so at least this time everyone is treated fairly. 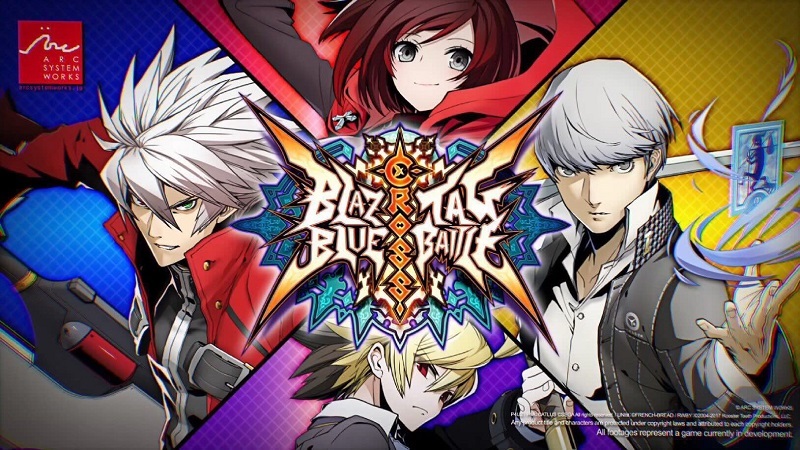 Persona 4: The Animation – Box 3 is now available within the UK. 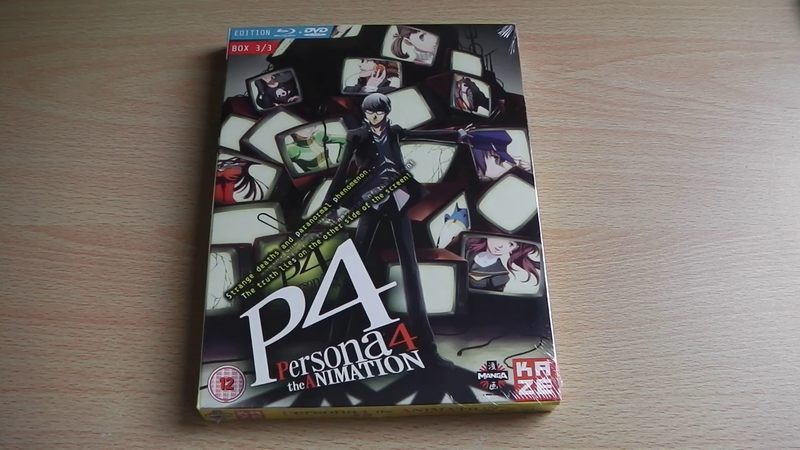 File this under slight late (I’ve been meaning to upload it for a few weeks) but here is the unboxing video for Kaze UK’s release of Persona 4: The Animation – Box 2, which includes Episodes 10 – 17 over 2 DVD Disc’s and 1 Blu-ray Disc and has been available to purchase for awhile now. 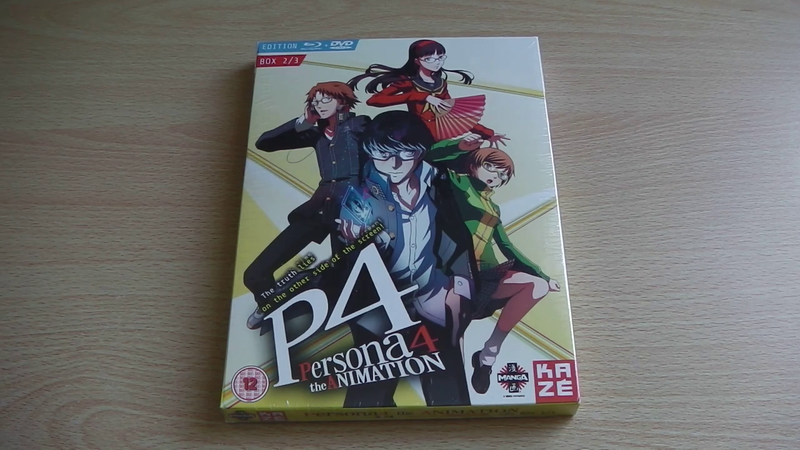 To celebrate today’s release of Persona 4: The Animation – Part 2 (Blu-ray / DVD Combo Pack), Manga Entertainment UK uploaded an unboxing video for it over the bank holiday weekend. Just like with previous unboxing video’s, which is yet again narrated by Jeremy, the video showcases the artwork and visuals on the boxart of the carded casing as well as a comparison with the previously released Part 1 set. 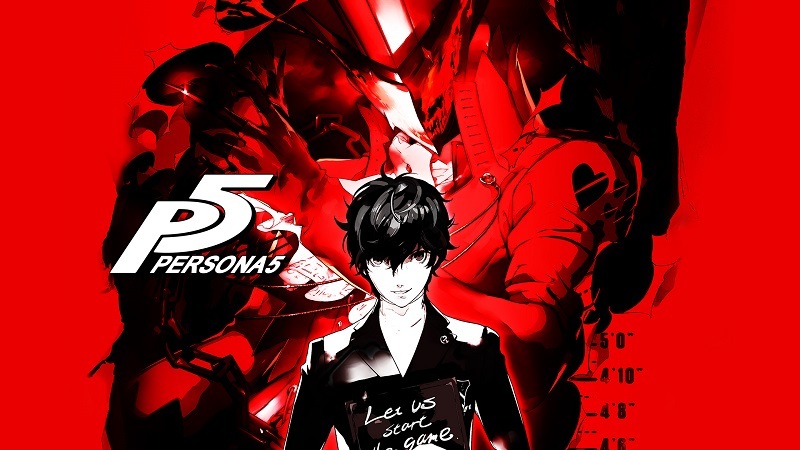 Persona 4: The Animation – Part 2 is now available within the UK via Kaze UK & Manga Entertainment UK and can be purchased from Amaozn UK and Sainsburys Entertainment.